Macabella. A mixture of chocolate and macadamia nuts that is the newest item to hit grocery shelves. With a smooth creamy milk chocolate flavour that leaves the famous Aussie, nutty aftertaste, I am very excited to introduce you to this new spread! And I want to make you all feel extra happy today considering it has been eons since I last posted as well 🙂 As you instructed me, I will not apologise. However, before I officially begin this post, I will tell you, with a bittersweet sly smirk, that you should get used to a few more long absences from me. Now, on to the post. Anyways, I know that majority of you have eaten Nutella before. Hazelnut + chocolate has been termed a winning combo in many books, and many of my recipes attest to that. But like the hazelnut obviously is held in great affection by the Italians/world, the First Nut of Australia is the Macadamia. They are very fragrant, and have an addictive quality that keeps you coming back for more (thank you Australia!) Similarly, so does the rich taste of milk chocolate. So if you put them together in one jar, you know you are in for a volatility addictive combination. 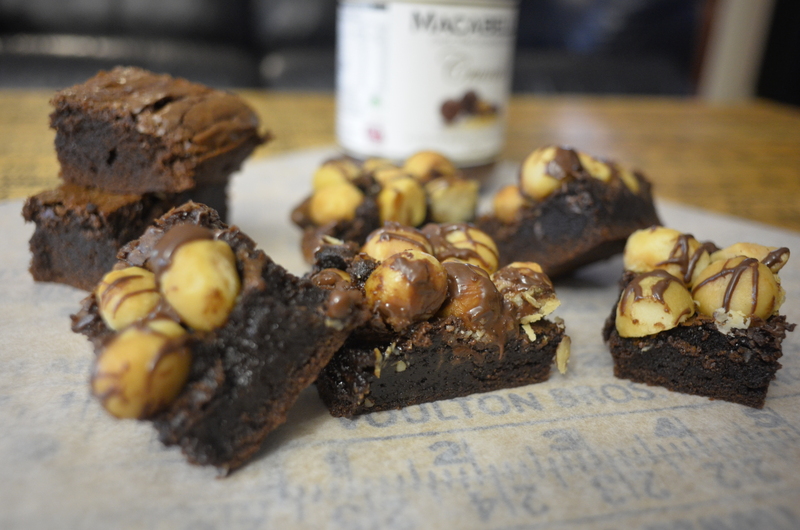 Put that flavour explosion into a brownie… I think we created nuclear flavour! 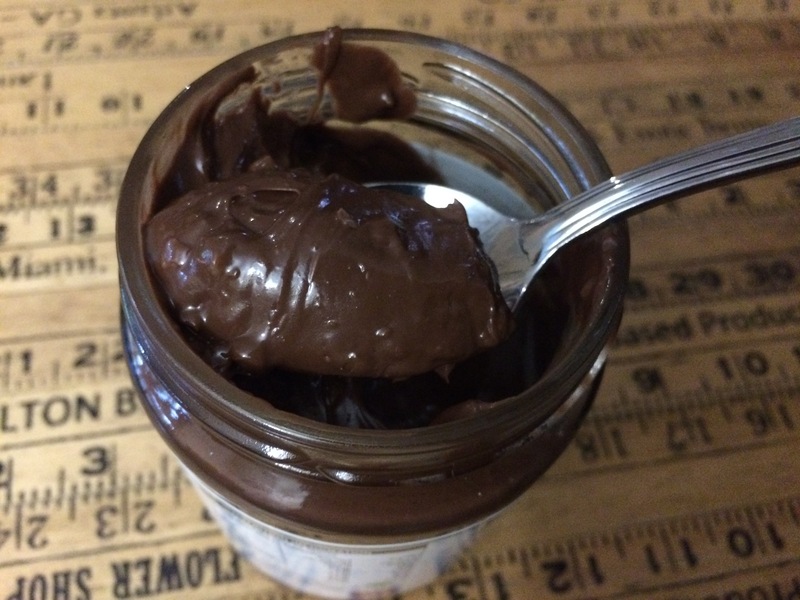 The spread itself has a similar consistency to Nutella, just a touch runnier. As a fun little addition, minuscule pieces of macadamias are also mixed through, so after spooning ugh… spreading it on a piece of toast in the morning like normal human beings, it doesn’t leave the rich chocolate feel, but more a nutty wholesome macadamia flavour. Almost brownie like in their fudgy texture, the chocolate macarons were quite sweet, and instead of going over the top, the Macabella lessened its sugary taste, almost creating a dark chocolate flavour. These brownies were quite sweet, and taste strongly of rich dark chocolate, which goes well but with the smattering of nuts on top drizzled with nutty milk chocolate. You eat one square, then two, and before you know it, the pan is empty. I, of course, underbaked quite a bit, as per usual (I believe when you see this gradient from fudge to cake, you have the perfect brownie), and this meant it melted onto the macadamia nuts after heating slightly. I also added a touch of cinnamon, allspice to the recipe and they really added a ‘pop’ factor to these brownies. Why you may ask? Because I have made macadamia white chocolate chip cookies many times, and the secret is to lightly dusted the chopped macadamias in the spices. I’ve even added some in apple pie before! Available at Woolworths and Coles retailers, priced at $5.29. Disclaimer: Go Bake Yourself received Macabella courtesy of Nicole @Agent99 PR. However, all opinions expressed are honest and her own. 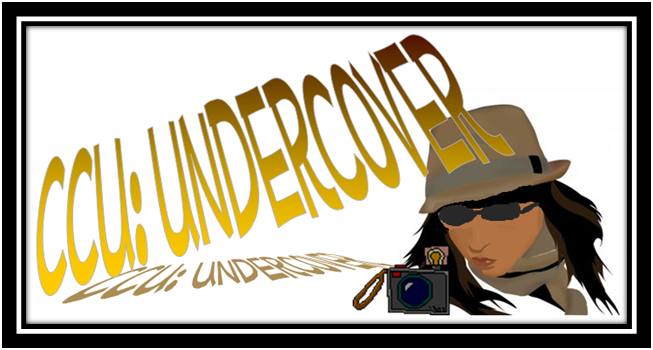 What a lovely fun undercover post! I looovvveeee the look of your tasty sounding brownies! Holy moly, I’m drooling over here! Macadamia nuts are like the ultimate luxury ingredient for me due to their richness and expense, so adding chocolate into the mix just puts it over the top. Those brownies look ridiculous, in the best way possible! I am a chocolate hazelnut fiend! I love Nutella, and love there’s a new spread to try now as well! I’ve never heard of macabella before but it sounds amazing! And those macaroons?? YUM! Macadamia nuts and chocolate is such a yummy combo. Loving those brownies. There is so much chocolate going on in this post. I love this!! 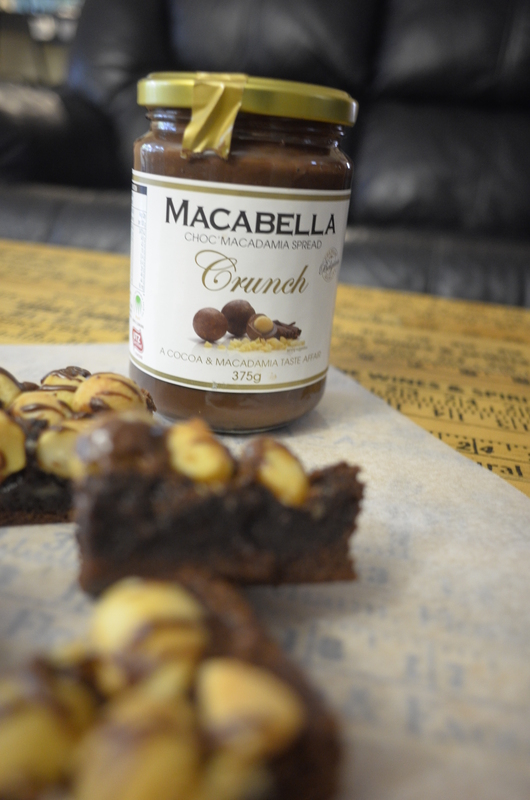 Wonderful combo of spread and your brownies looks addictive..
Macabella is made in Belgium! Just thought I would let you know – I am shocked, I thought it would be made in Australia too! I saw that in Woolies the other day and tempted to get it but was scared it was overly sweet. Might go and get some later hehe. The brownies looks amazing!! Chocolate macadamia spread?! That may be better than chocolate hazelnut. Whoa. 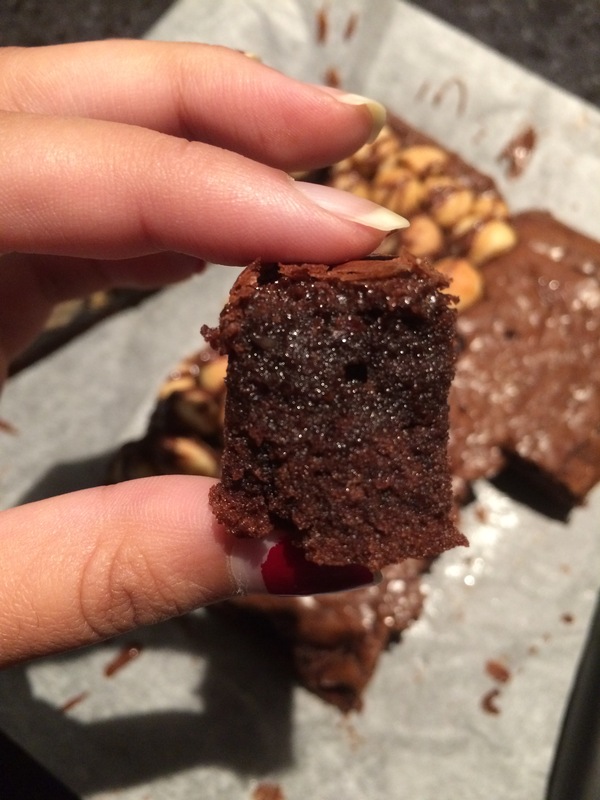 And those brownies… I want to hire you to be my chef! Ok. Forget the diet. I’m making these and eating them all myself. those brownies looked so tempting to eat right now! All of it looks heavenly!! First I’ve heard of macabella. Fabulous! Hope I can find it here. Yummy brownies! Wow, that sounds so decadent! Thanks for sharing this treat with us! My tummy just made an impatient noise, haha! 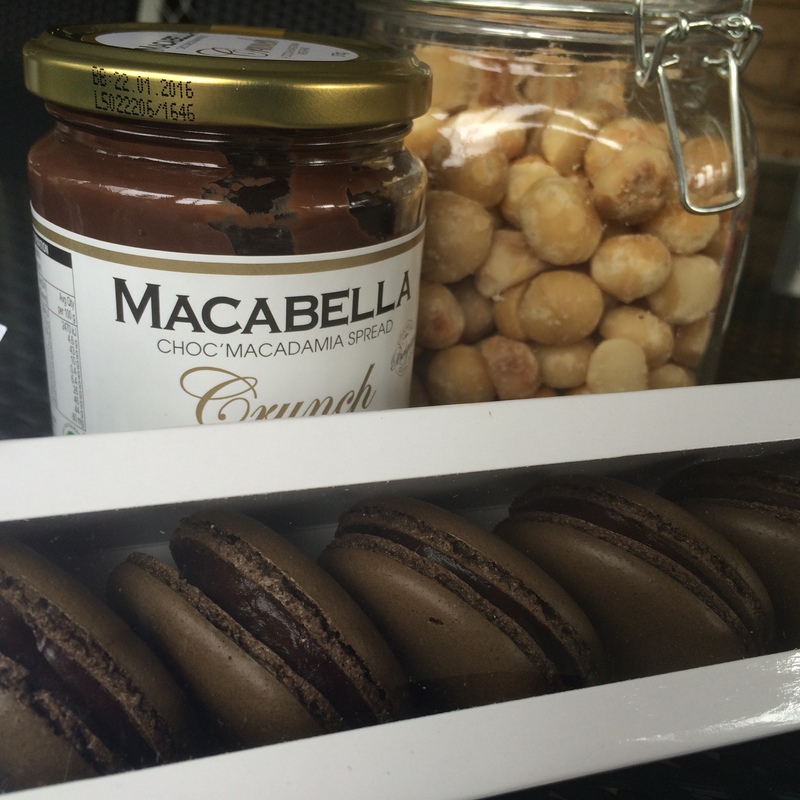 Chocolate and macadamias are a wonderful combo – and thanks for the tip of spicing the macadamias first! Looking forward to your big news! This sounds like good stuff. Very good stuff! you make me want a brownie now!! 😦 hahahaha!! mmm rich and creamy! I just love it when you go undercover girl. Because how else would I have learned about this spread. This stuff just looks so decadent. I would so buy this. I love it. 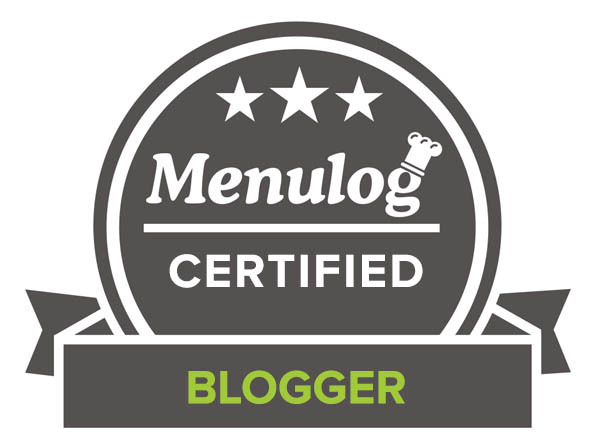 I hope to see you at my new blog next week. Oh my!Such tempting brownies! !Love macademia nuts!! OH MY, these are so fluffy and moist. I WANT. If I could eat this, I would probably gain 18 pounds in 3 days!!! HIIII!!! Oh my goodness!! Does this sound amazing!!! I love macadamia nuts so so much! I wonder with the spread if my hubby would eat it. He hates nuts… weirdo. Ooh, this sounds so good! I bet this spread will be the newest big thing around the world. =) And your spiced brownies featuring it look SO amazing – YUM! 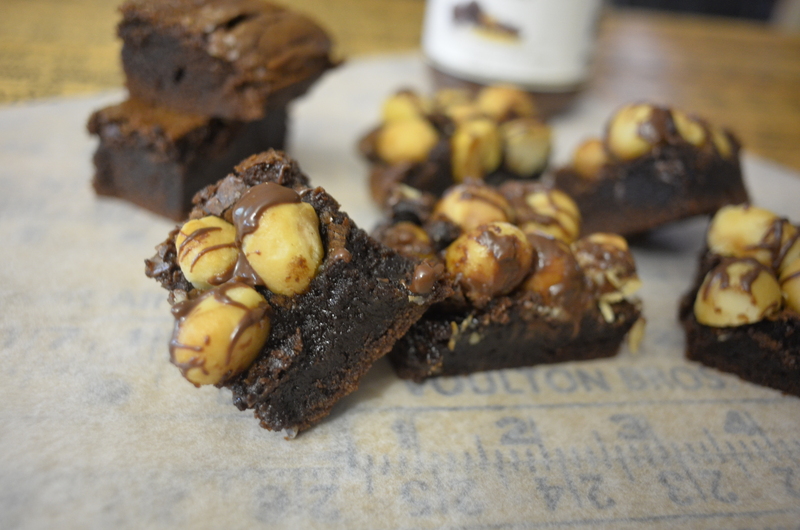 Just about to take a bite at those chunky brownies! Love nuts! 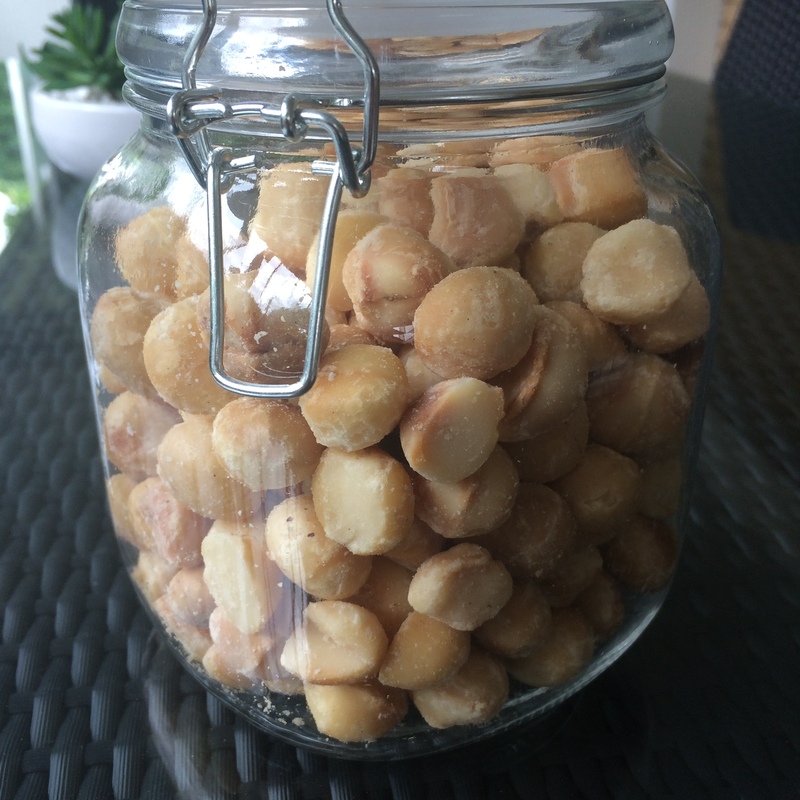 Love macadamias! Gotta love Macabella, too!! 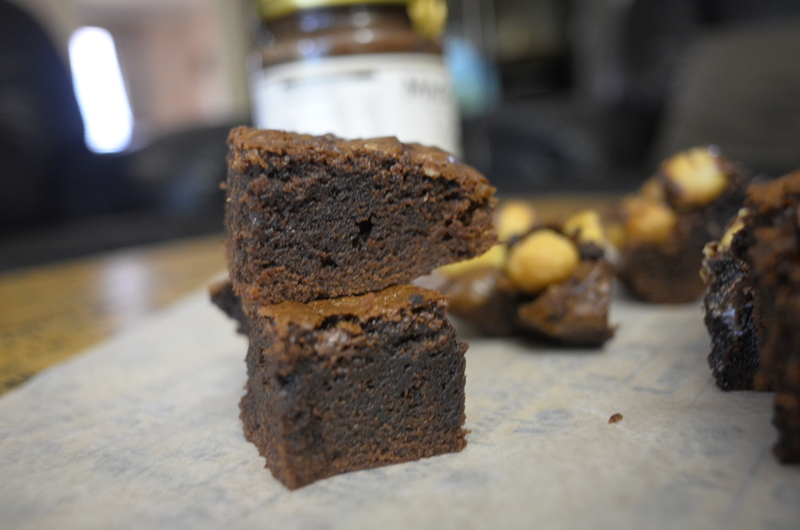 Looking at those brownies and that jar of goodness is making my stomach growl with envy! This sounds like Heaven in a jar! 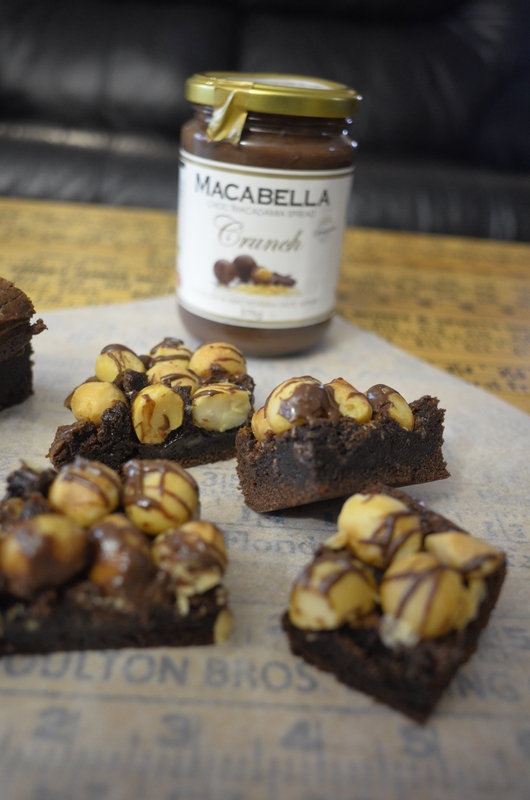 I have not heard of Macabella before, but hey, these brownies are jumping off the page. I don’t buy Nutella because I’d just eat it out of the jar. 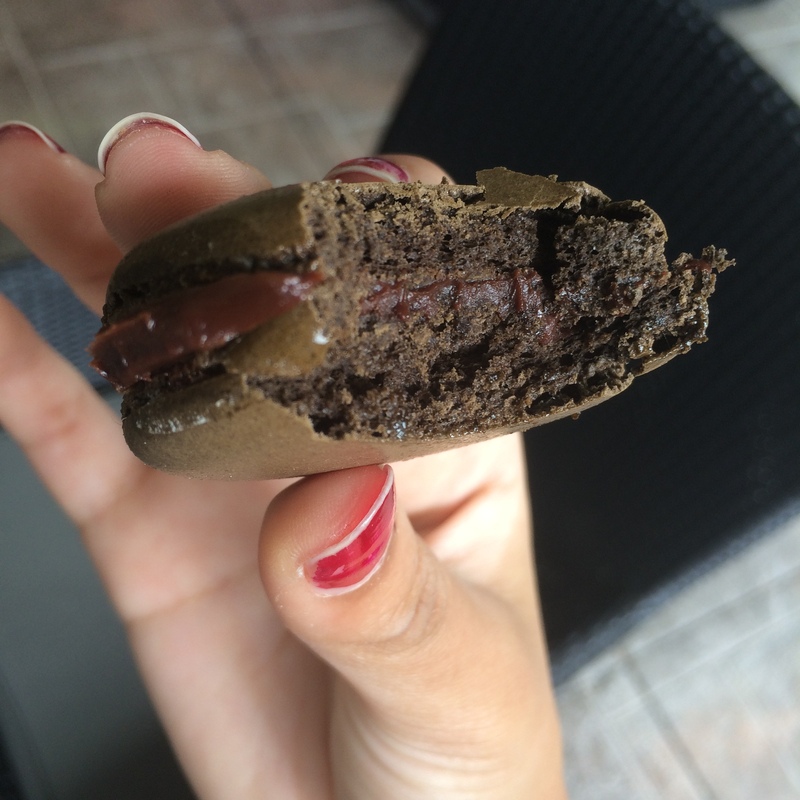 wow..macademia and chocolate! sounds amazing! these brownies look fantastic.. 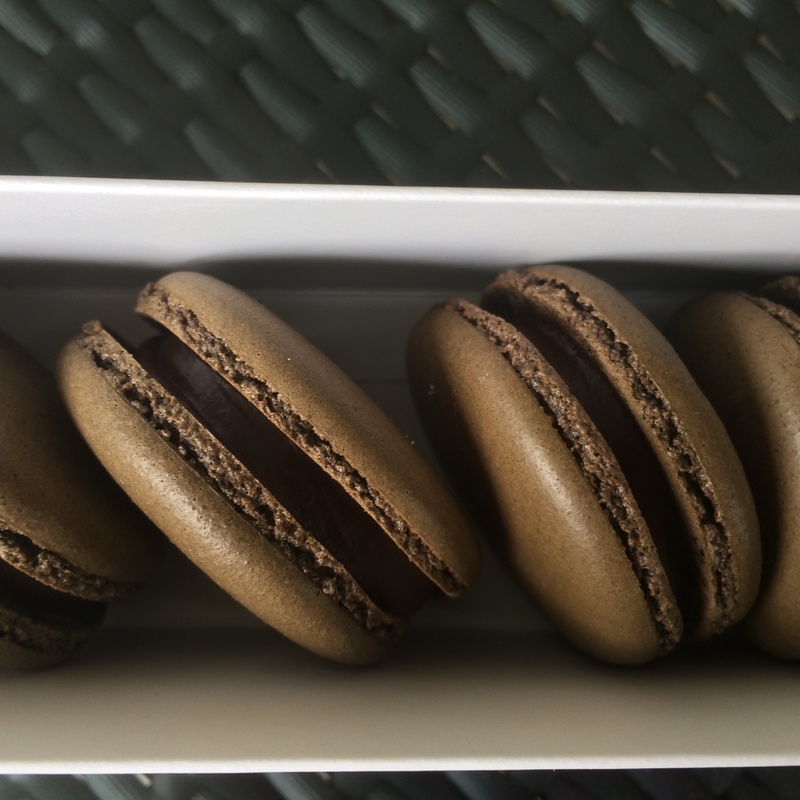 This is my first seeing Macabella… It looks sinfully delicious! Got to check out this product at Coles or Woolies. 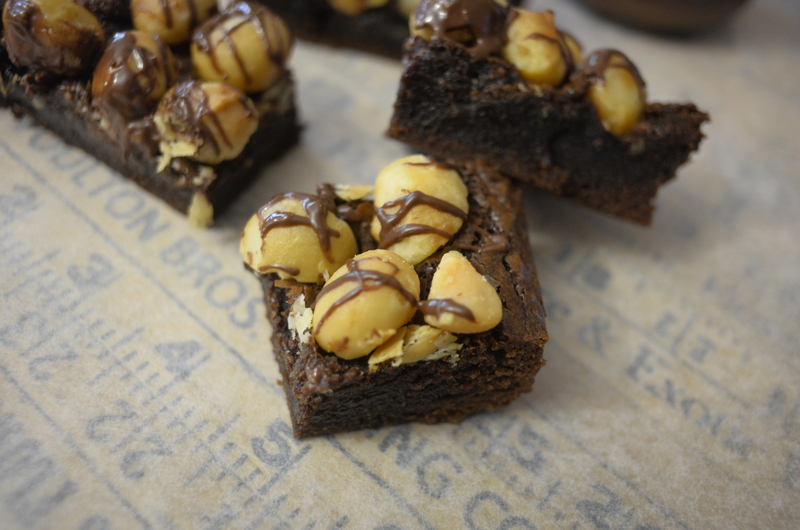 Best of all, you have made it into brownies… and that is pretty ultimate!!! Awesome brownies! Did someone say you have a boyfriend? This is so decadent and over the top. Swooning over those close up shots! I love macadamia nuts and chocolate it makes seem like waking up at the crack of dawn not that bad. Might need to wash it down with a cup of coffee and toothpick my eyes open but more reasonable with a delicious brownie in hand! ermigosh I just couldn’t focus on your writing – you’re right, I kept thinking about what big news you’re going to be sharing with us next! I can’t wait 😀 as always, I’d love nothing better than to pop through my screen and gobble up everything chocolatey right here. yeeee! You have created a lot of inter-continental drooling! I looked for it in the U.S. (online) before I even finished the post, but no luck 😦 Can’t wait for your big announcement! 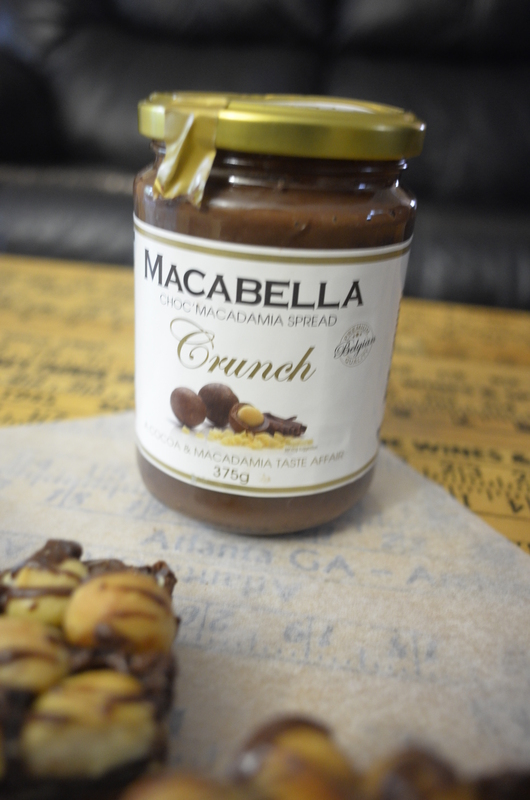 Macadamia is one of the favorite nuts and I am a chocoholic so you can guess this Macabaella is going to be my favorite spread but first I must locate it as Macabaella is new to me. This is one decadent brownie! oooooh I LOVE IT! I’m all for any chocolate + nut spread! Oh my god that looks like such a delicious and versatile product!!! Thanks – I’ll keep an eye out for it! The spread looks divine. Just divine. And….are you opening a business? Like, a bakery or something? 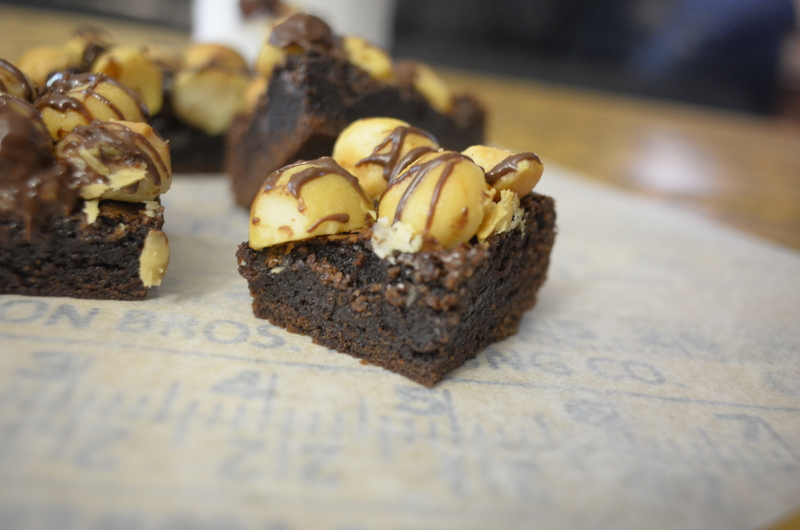 Macadamia nuts and chocolate make an awesome marriage don’t they? I used to get up at 5:30. Stinks. And I didn’t have something wonderful like this to wake me up! Macabaella is new to me — sounds terrific. Thanks. you’re back! We missed you! 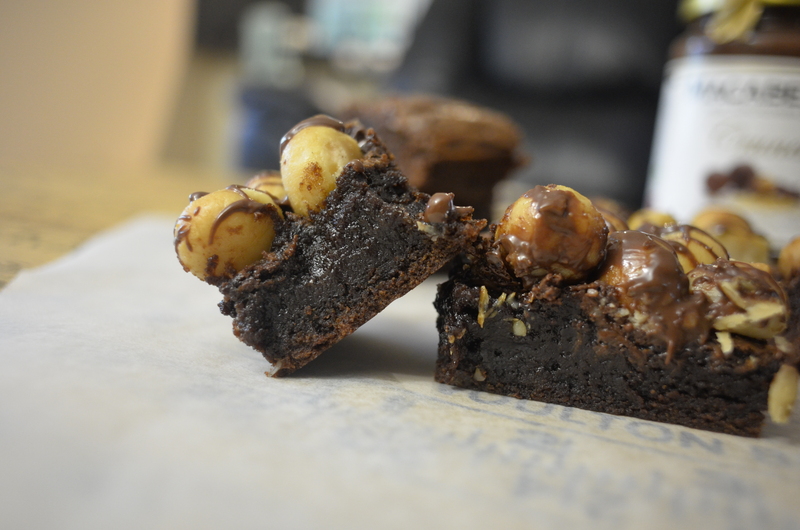 Sorry to hear about your 5,40am wake-up call #ghastly But yes to these brownies. Anything macadamia-esque gets my vote. Would I be right in getting there is a boyfriend….